The Chancel Choir is the adult (and younger, by special arrangement) choir at Blackman UMC. They assist in worship during the 10:45 a.m. service each week, as well as occasionally during the 8:30 service. They also perform at special occasions, such as the annual Cantata service during Advent. 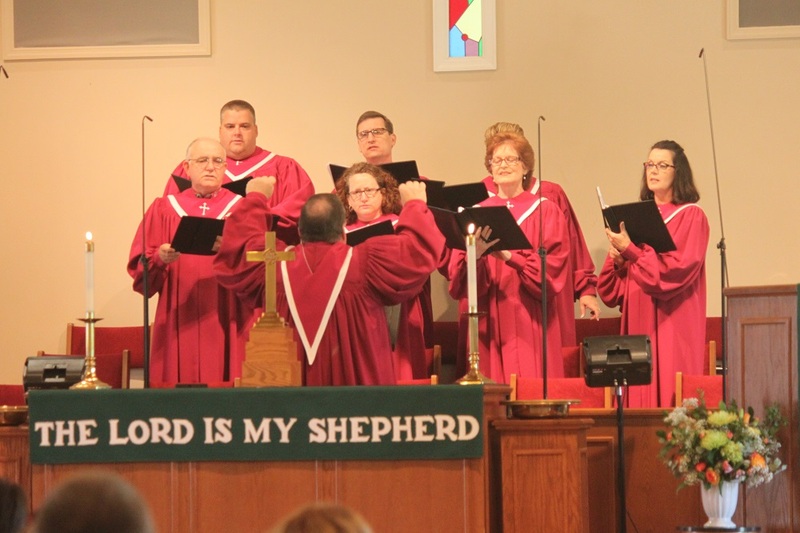 The Choir is made up entirely of volunteers who use their gifts to “make a joyful noise unto the Lord.” Rehearsals are on Wednesday evenings during the choir season. The choir generally takes a few weeks off during the summer months of July and August. Anyone interested in singing with the Chancel Choir should contact Mike Rose, Music Director, at (615) 406-5140, or mjrose@theboro.net.